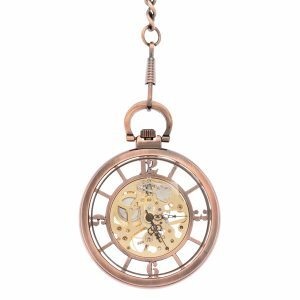 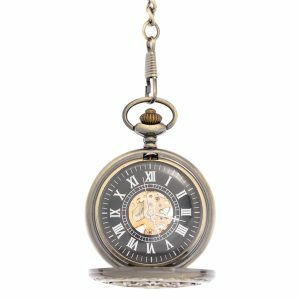 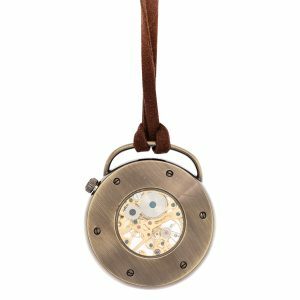 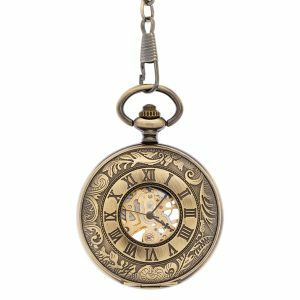 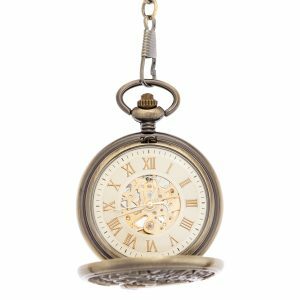 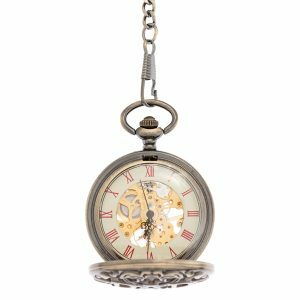 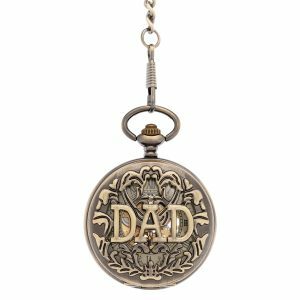 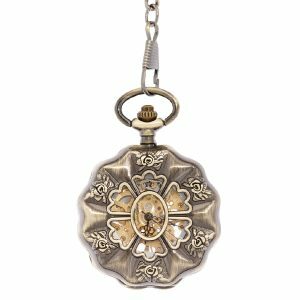 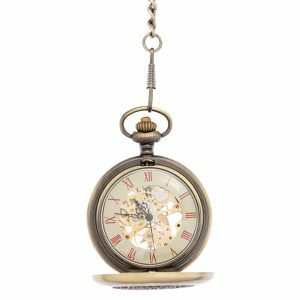 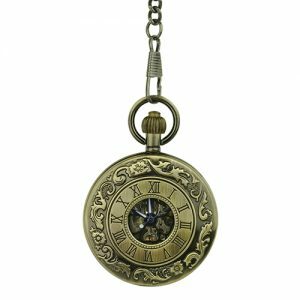 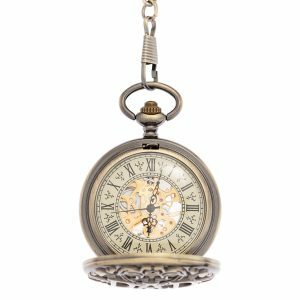 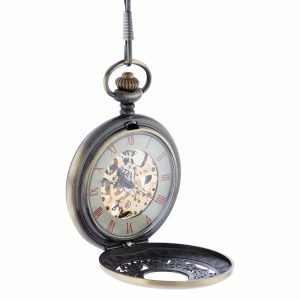 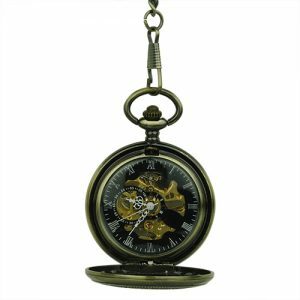 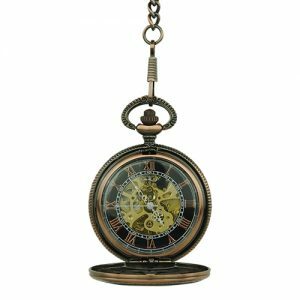 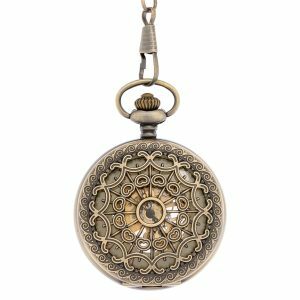 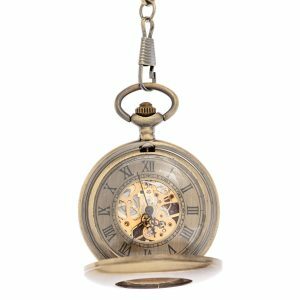 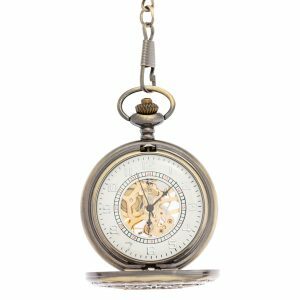 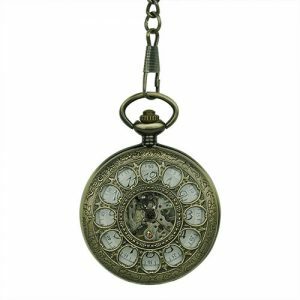 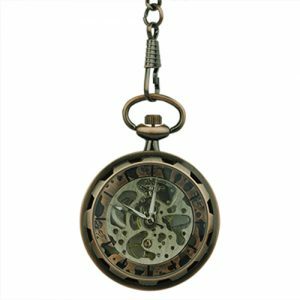 Welcome to the world of Brass Pocket Watches / Fob Watches, where you’ll find the most diverse range of timepieces in antiqued brass finishes. 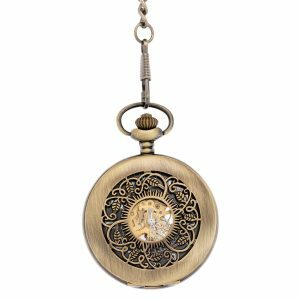 From vintage-inspired designs, filigree elements and Roman style details to sleek and modern, polished watches, our collection aims to cater to all tastes and clients on the hunt for one-of-a-kind accessories, reminiscent of past eras. 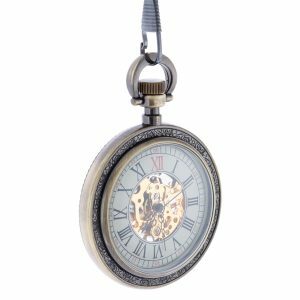 We always aim to offer the best shopping experience for our clients, which is why we make exchanges easy and offer free express shipping on all orders over $60. 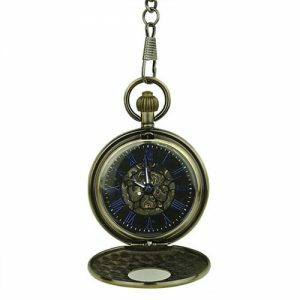 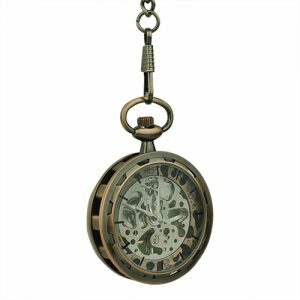 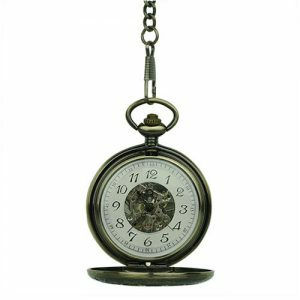 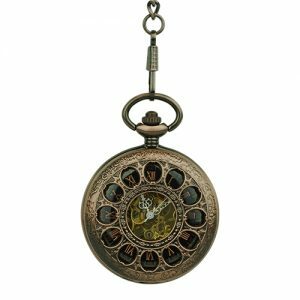 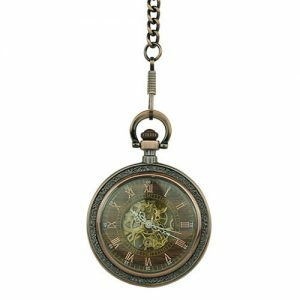 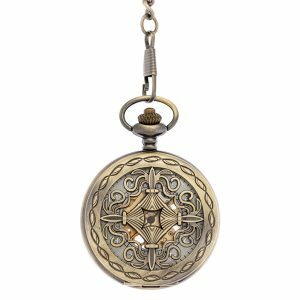 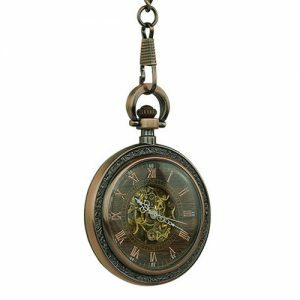 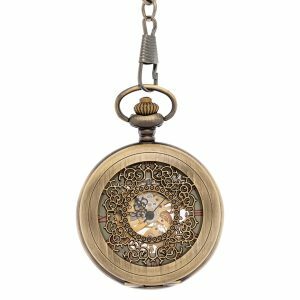 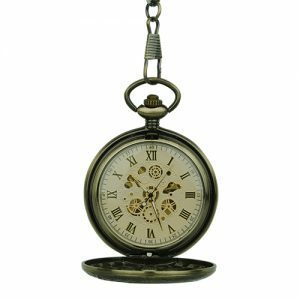 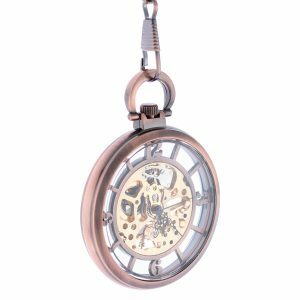 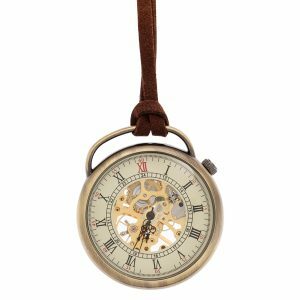 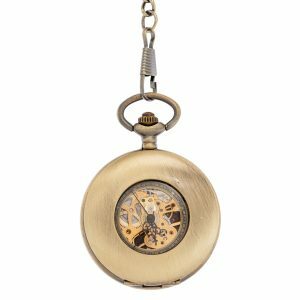 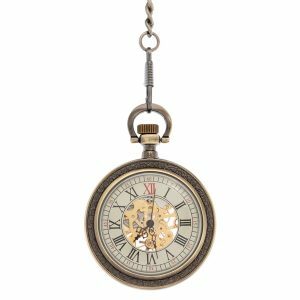 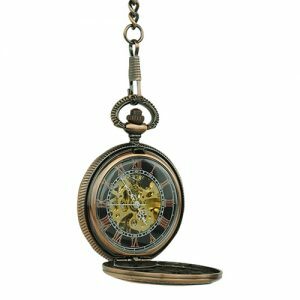 View cart “Brass Wheat and Grass Half Hunter Pocket Watch” has been added to your cart.